GCLS offers free eBooks to all Gloucester County Library System cardholders through Overdrive, Hoopla, EbscoHOST, and Gale! You can also find technical help here. Did you know that we also have free eMagazines you can read on your computer, laptop or mobile device? All you need is your library card! Your source for free downloadable eBooks and eAudiobooks through the South Jersey Regional Download Center! Available for most computers, tablets, and smartphones. Visit our Overdrive Information Page for more information. 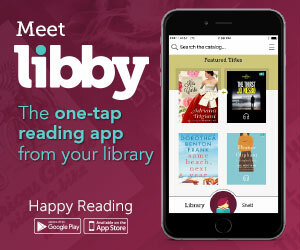 You can also us the Libby app to read OverDrive eBooks and eAudiobooks. Gale Virtual Reference Library is a collection of reference books that can be searched like a database. 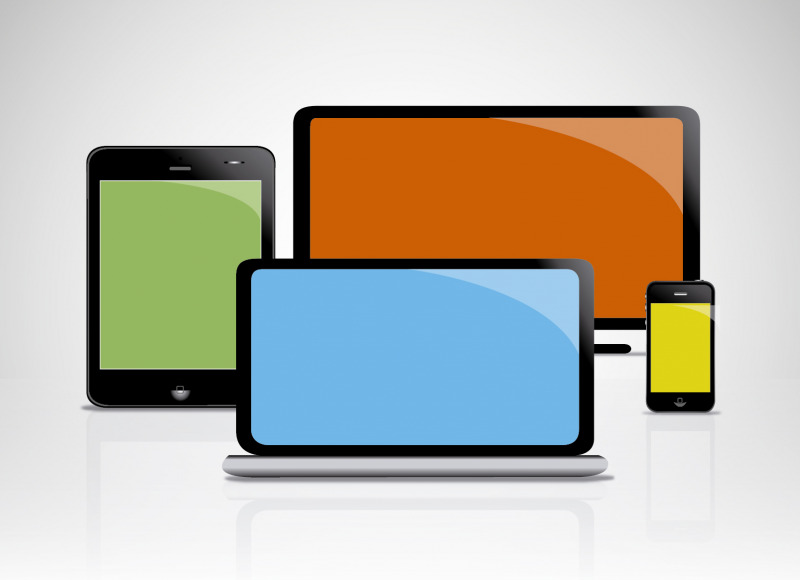 They can only be read online in your web browser and cannot be downloaded or transferred to any devices. EBSCOhost also has a collection of eBooks and eAudiobooks. The eBooks are mostly nonfiction reference books. The ebooks that are available to download are in Adobe Protected PDF format and can be read offline on any computer or mobile device that has Adobe Digital Editions. Having trouble accessing Overdrive on your Nook Color or Nook Tablet? Please note that Overdrive is no longer supported on these devices and Barnes and Noble has discontinued the Nook Store, so the app is now obsolete on these devices. You can continue to download eBooks through Overdrive by connnecting your Nook to a computer or laptop. Detailed instructions are available on the Overdrive Help website.